Sansui CA 2000 Preamplifier for sale. 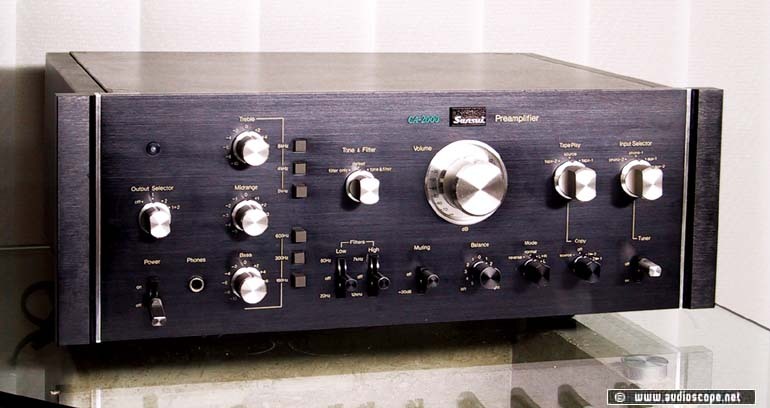 The Sansui Preamp is one of the best available of that period. The connaisseur nows why. Optically, the unit shows light wear, technically in mint condition. A very clean unit.